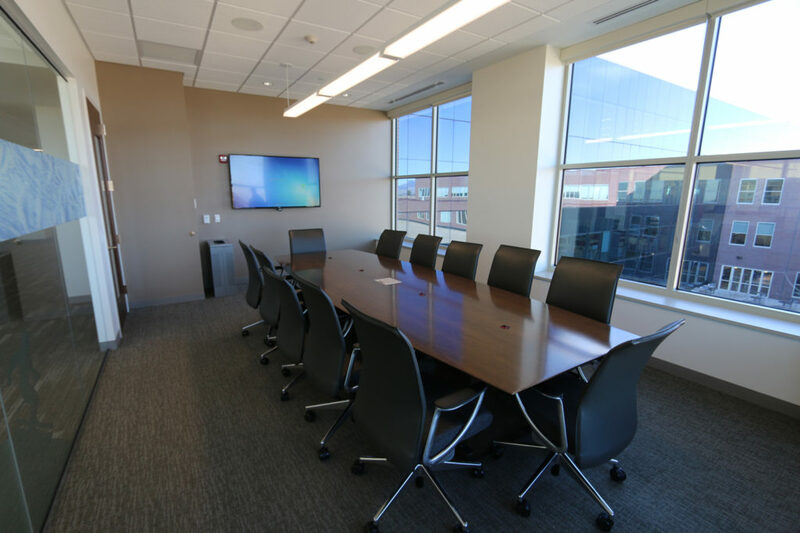 Milford, NH – 1st Bank recently commissioned Ford AV of Oklahoma City, with satellite offices in OK, NV, TX, and CO, to install the new videoconferencing systems in the bank’s upgraded 225,000 sq. 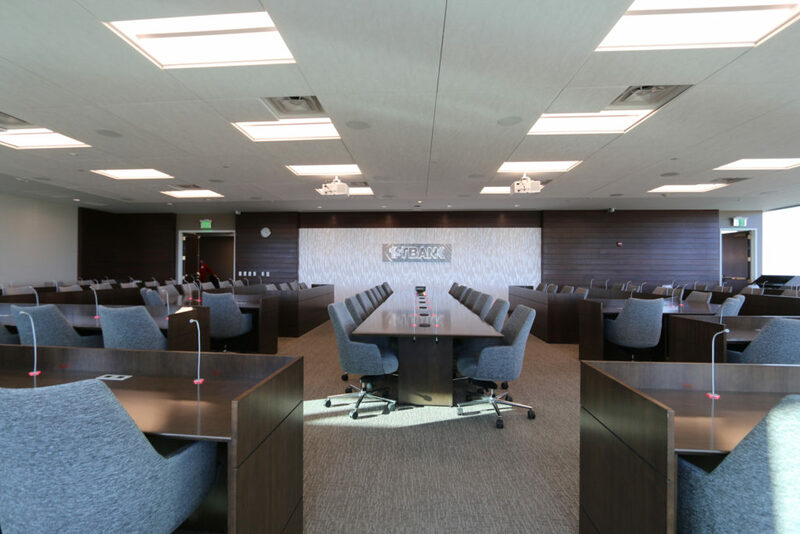 ft. headquarters in Lakewood, Colorado. 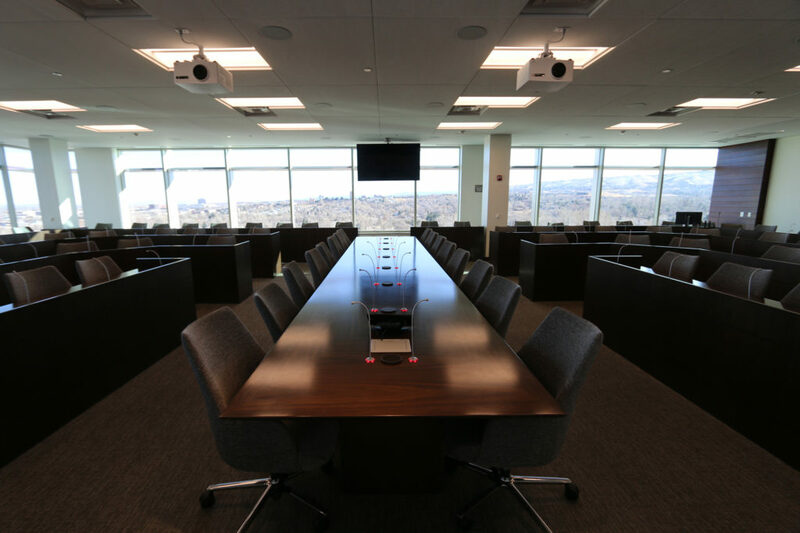  In the executive boardroom, there are multiple tables that seat 104 people for weekly teleconferences with their 30 branch offices. 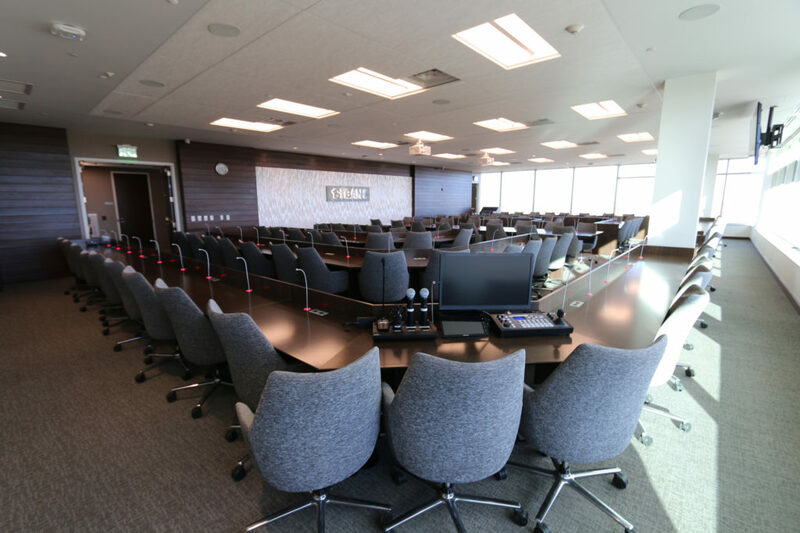 Ford AV installed 104 Earthworks IML12 microphones at each position so they could have increased clarity and high quality audio from each of the participants.